Today we're talking beauty and feedback. First, we hear you loud and clear. NextGEN Gallery's legacy displays were okay. But they weren't as modern as we all would have liked. So we put a lot of time into fixing that. NextGEN Gallery's Basic Thumbnails, Slideshow, ImageBrowser, and even the Basic Compact and Extended Albums were updated to be more beautiful. We've also added a new lightbox which serves as the new default lightbox. It's called Simple Lightbox and it's stunning, responsive and includes captions. You can preview the new lightbox here. Last, but not least, is the new 2.0 template mechanism. 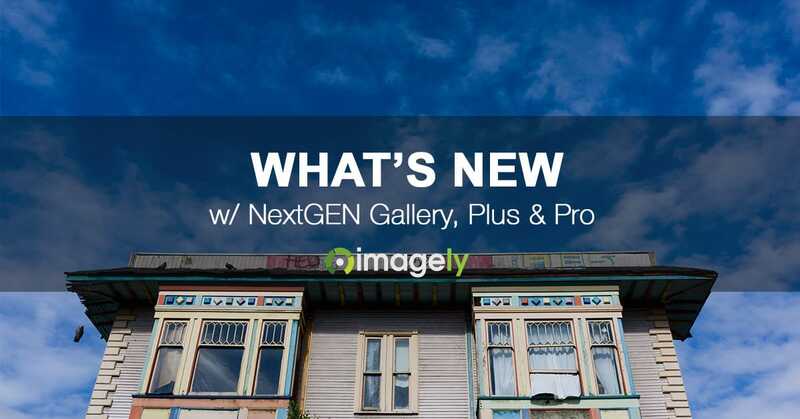 We've taken the improved template system we made for NextGEN Plus and Pro galleries and made it available for Basic galleries as well. 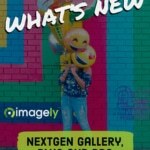 Download NextGEN Gallery from our WordPress gallery plugin page on WordPress.org or visit the Plugin page in your WordPress admin area to utilize the auto-update feature.